Seeff North Coast showed they definitely had the best of the best at the Annual Seeff KZN Awards held on Thursday 7 March in Umhlanga bringing home a number of Awards including the top sales position in the province. During the presentation Chairman Samuel Seeff also congratulated the KZN province as in light of supposedly negative business sentiment the KZN province still produced a 7% increase in sales performance, and was the only province to achieve this. Nothing builds a picture of success more than achievement, and this is exactly what Graham White exhibited when he scooped the pinnacle Top Agent Award. 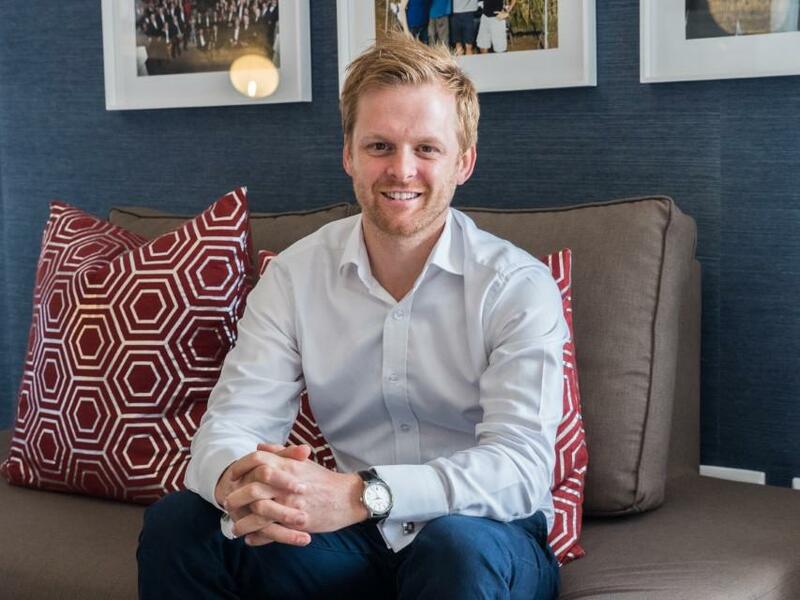 Graham joined Seeff North Coast four and a half years ago when he relocated to South Africa having married a South African, whom he met in London. Having spent 12 years in London successfully selling property, and moving up the Managerial ranks at the renowned Foxton's Realty Company in London, Graham cut his teeth in the Salt Rock area. Graham them moved into a new geographical area and has successfully practiced as a Simbithi Property specialist for the past three years garnering top sales credentials in Simbithi Eco Estate for two consecutive years. Graham has also recently been appointed Sales Director at Seeff North Coast where his commitment to excellence and his valued insights are both recognized and valued by all his peers. Graham's knowledge of the market combined with his international sales and managerial experience, together with his Accounting and Financial Management qualifications from the University of Sheffield UK has given him all the necessary credentials to deal with the clientele he constantly interacts with. Says Tim Johnson, Principal of Seeff North Coast "We are immensely proud of our agents' achievements at these Awards as we know that every day they go the extra mile to ensure they provide relevant responses to today's questions. These business awards help validate not only their efforts but even more importantly their ethics and professional conduct."